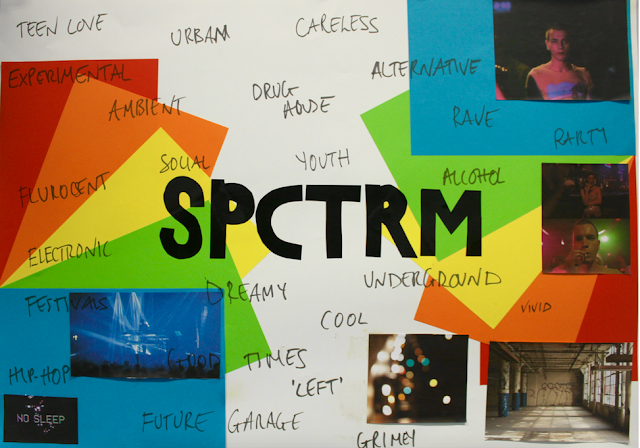 Our mood board ultimately portrays the atmosphere we want to represent in our music video. As you can see, the bright colours are still prominent as we want to keep this a recurring theme. The purpose of the photos of Trainspotting is inspiration for our music video, where lighting, iconography and camera movement is sophisticated to reflect the life of the teen boy, of which he tries to get out the drug scene. Intertextuality will be evident by the use of similar lighting and setting to Trainspotting that our target demographic will understand. The mood we want to achieve are explained by the words: "dreamy" "careless" "teen love".